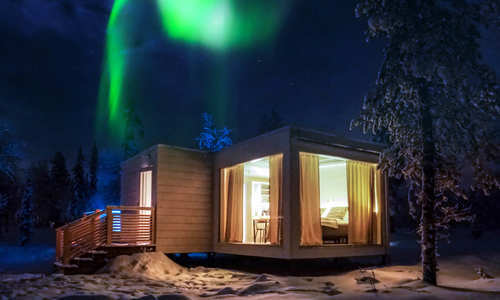 With its long winters and dark Arctic nights, Finnish Lapland is one of the best places on earth to see the Northern Lights, with the region around Levi providing some of the very best locations to view the aurora’s kaleidoscopic spectacle. 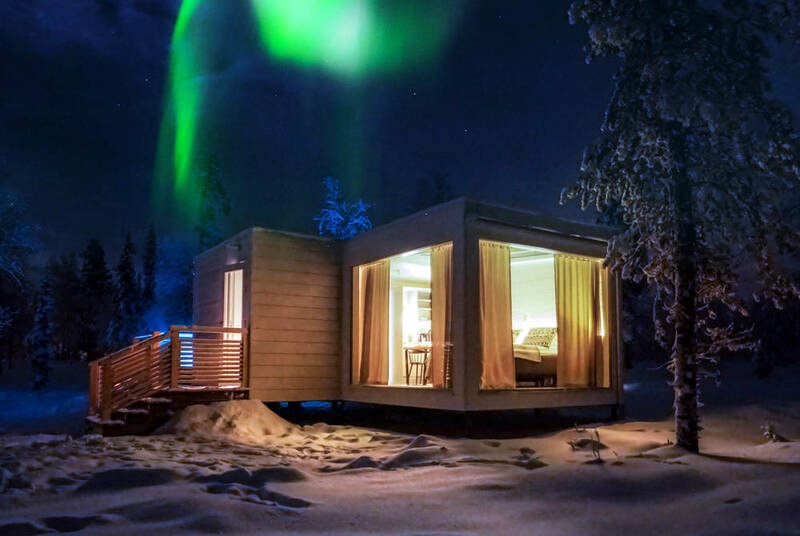 On this short break you’ll visit two of them, staying first at Levi's Break Sokos Hotel – the ideal base for winter activities including husky sledding and reindeer safaris – followed by two memorable nights at the all-new Northern Lights Ranch. 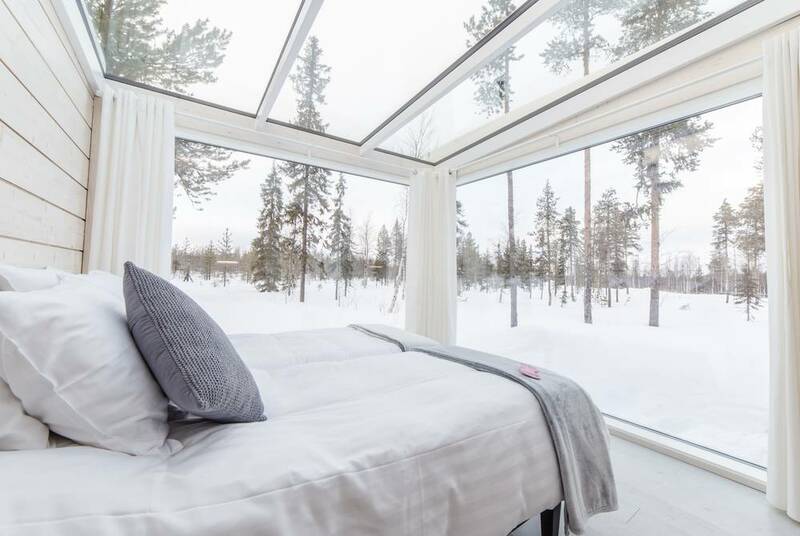 Board a flight out to Kittilä and transfer to the Break Sokos Hotel, a cosy yet contemporary retreat in Levi's bustling centre host to bright and airy rooms whose design reflects Lapland's changing seasons and the beauty of its natural world. 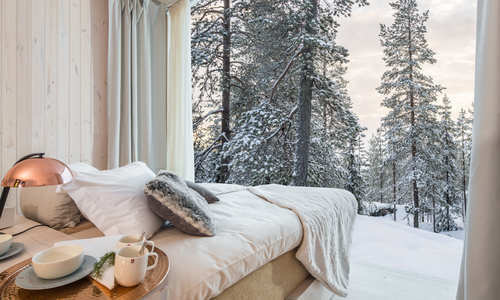 Here, alongside a superb Lappish restaurant and coffee house, you'll find a traditional Finnish sauna and Jacuzzi, that together provide a wonderfully relaxing antidote to action-packed days spent exploring the surrounding wilderness. 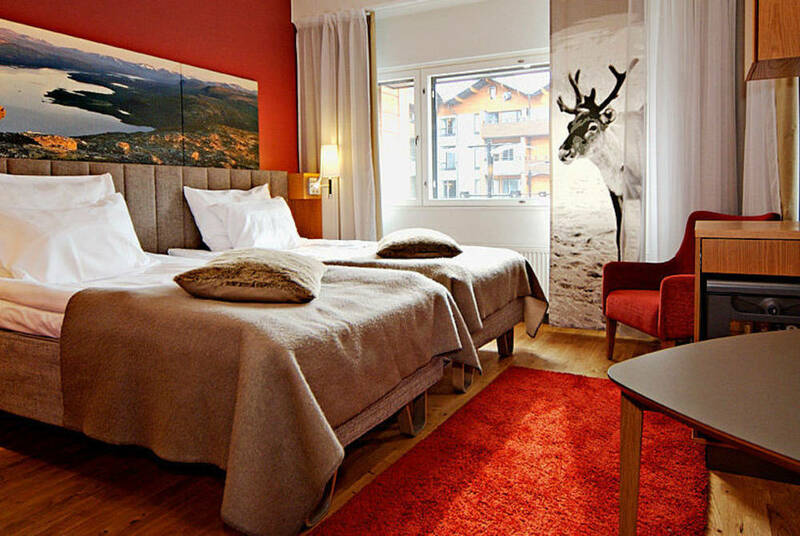 Feeling well rested, you’ll head down for a hearty breakfast, included in the price, of course, before embarking on a day of optional activities. 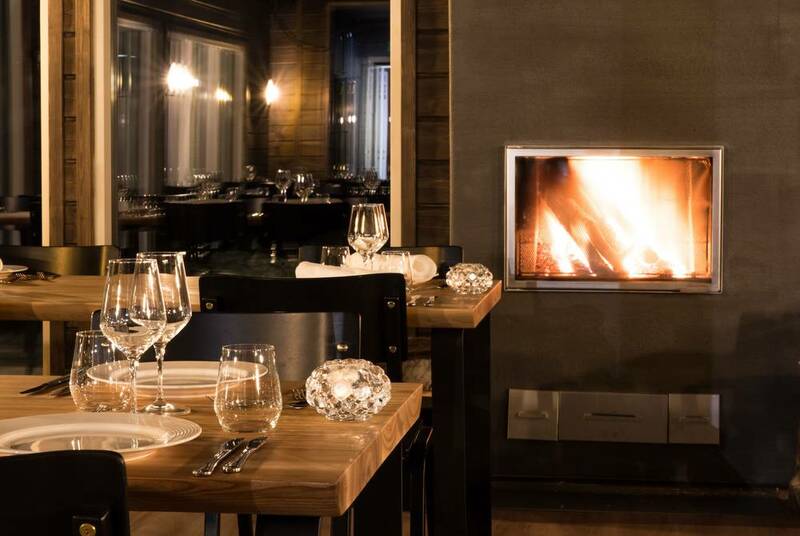 There’s all the winter classics, including reindeer and husky safaris, snowmobiling and snowshoeing, as well as some excellent alpine and cross-country skiing, with miles of perfectly groomed pistes and acres of pristine backcountry to explore. 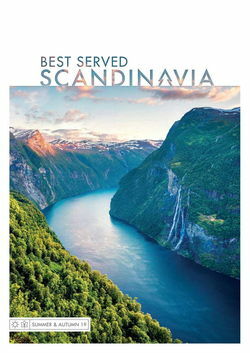 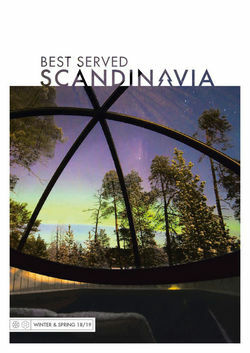 Then, as evening approaches, you’ll transfer out to Köngäs for two nights at the Northern Lights Ranch. 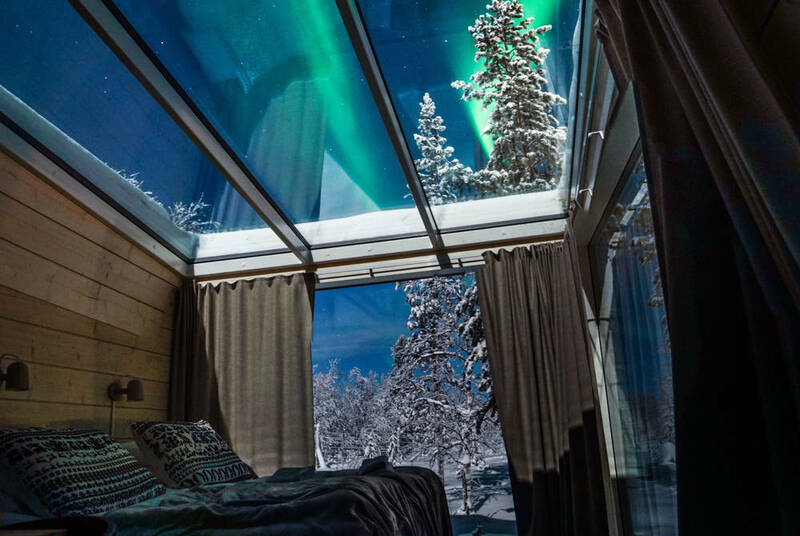 Far from any light pollution, it’s the ideal place for spotting the aurora, with glass-roofed Sky View Cabins complete with tilting beds and, in one case, a private hot tub, taking full advantage of the celestial displays. 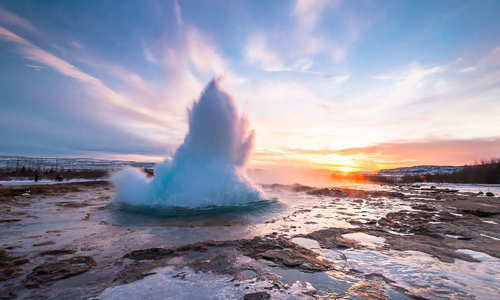 With a full day free, you’ll have time to head out from the ranch to explore its glorious surroundings. 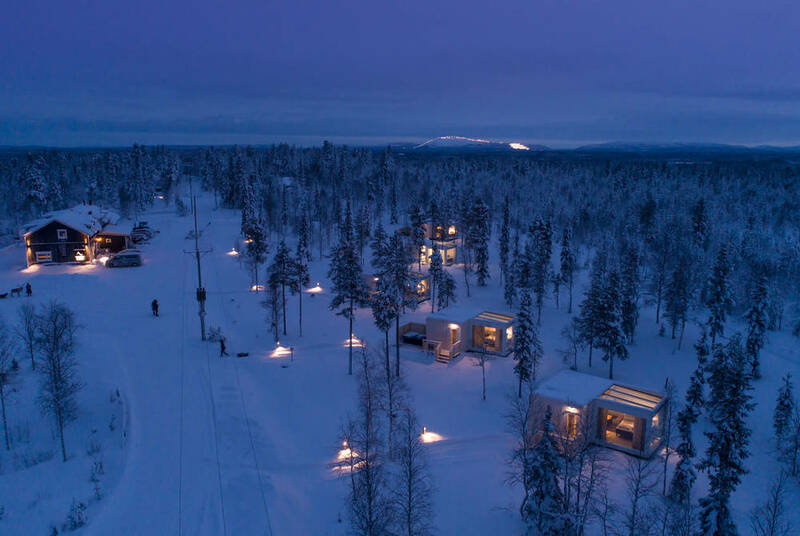 Gripped by winter’s chill, the region’s forests are dusted with snow, making for wonderfully scenic views as you take to the frozen trails on optional reindeer sled rides and husky safaris deep into the wilderness. 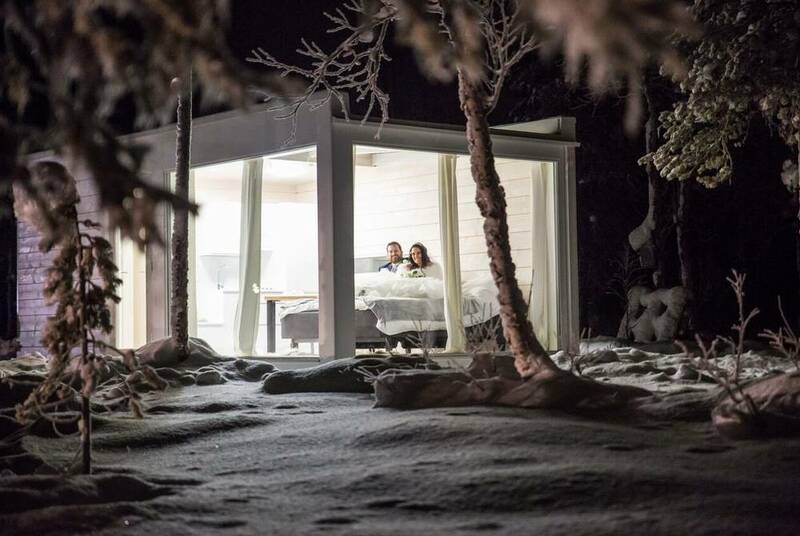 Then, as night descends again, you’ll return to the ranch to enjoy a delicious dinner of Nordic delicacies as you wait for the Lights to appear. 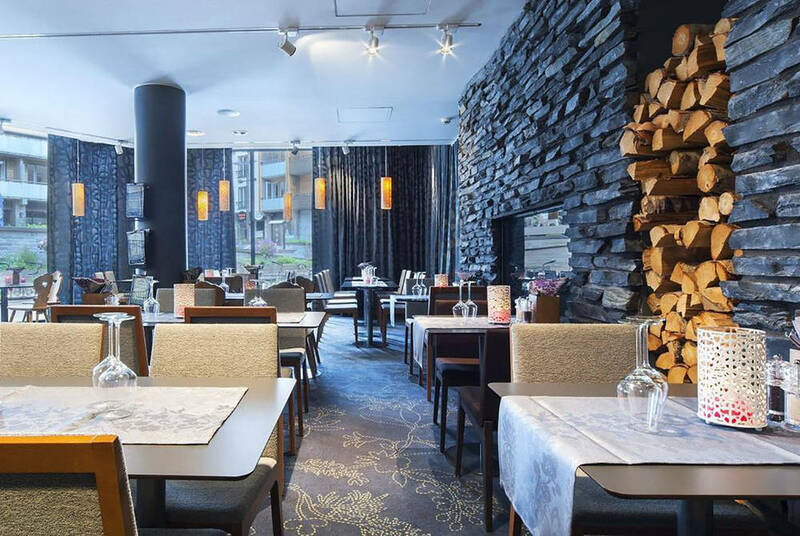 After a final delicious breakfast, you’ll transfer back to Kittilä in time for your flight home.